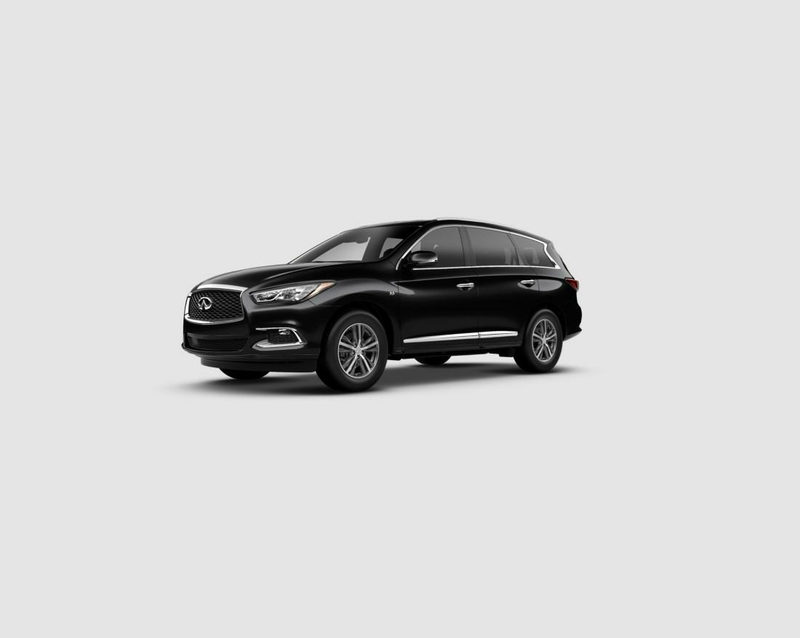 GRUBBS INFINITI has your new vehicles for sale near Dallas-Fort Worth. 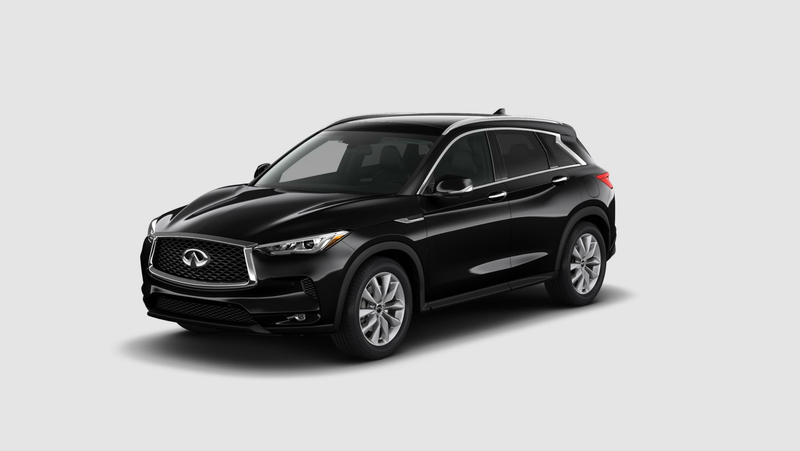 Part of Grubbs Auto Group, our INFINITI car dealership has all of the latest new models, used cars, and certified pre-owned INFINITI vehicles, giving you a wide array of premium options to choose from. Find your new vehicle near Dallas in our inventory above, and make it yours by selecting a trim and features using the filters provided. If you have questions about leasing or financing your vehicle at GRUBBS INFINITI, call us at (817) 809-2600 or get in touch with us online. 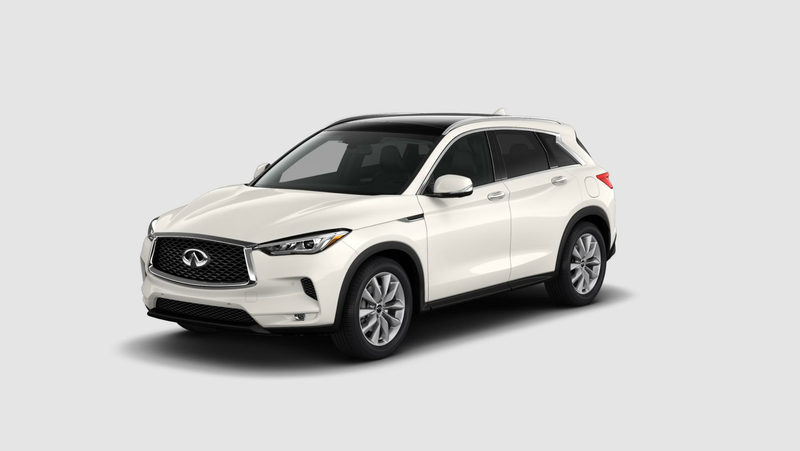 Take a moment to view our INFINITI lease offers selected exclusively for our Grapevine guests. When you are ready to test drive your new vehicle, visit our INFINITI dealership near Fort Worth and drive off into the Texas sunset!